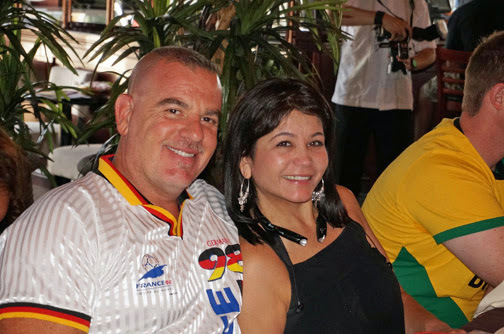 Germany is the winner. 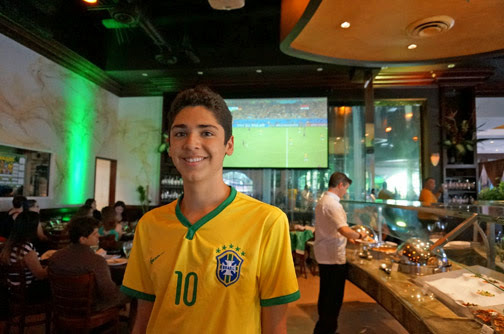 Now they need to win this World Cup and another one, to be even with Brazil :) and Argentina, this one and 2 more. 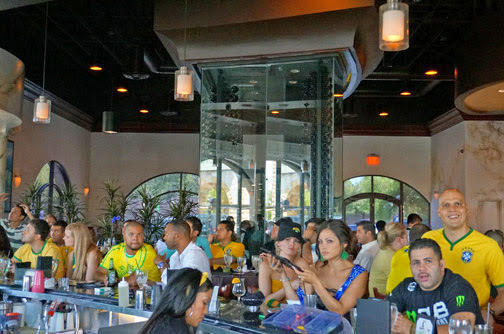 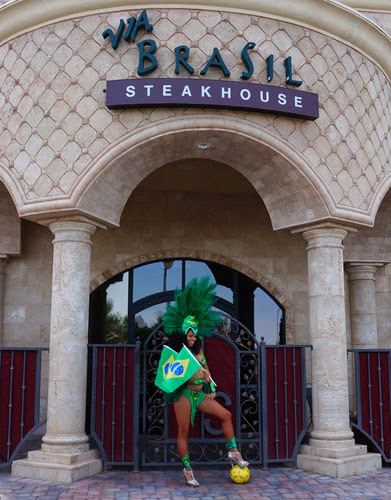 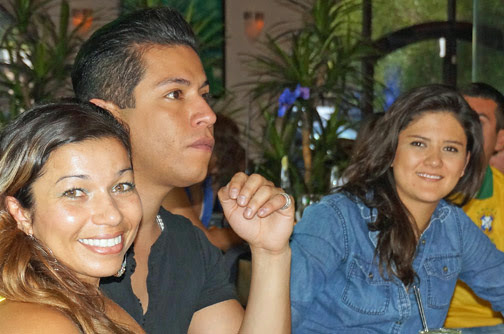 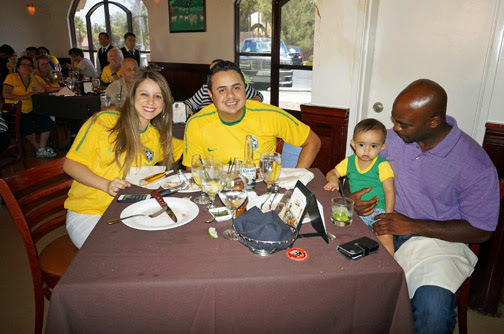 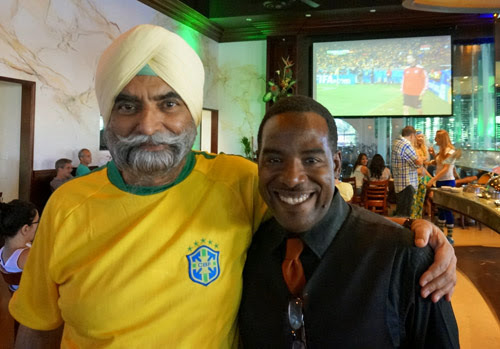 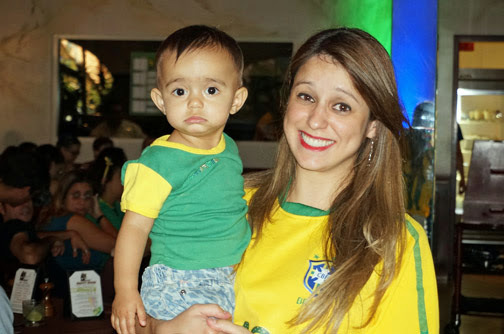 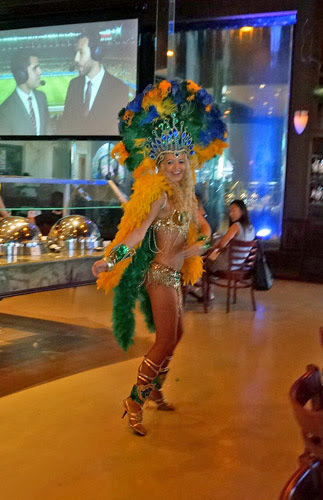 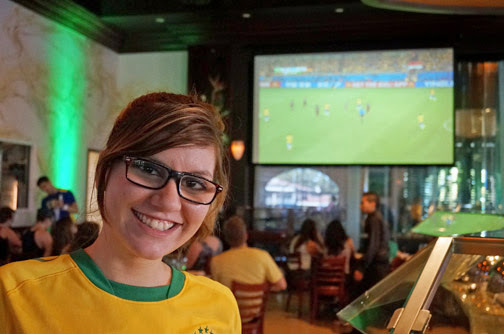 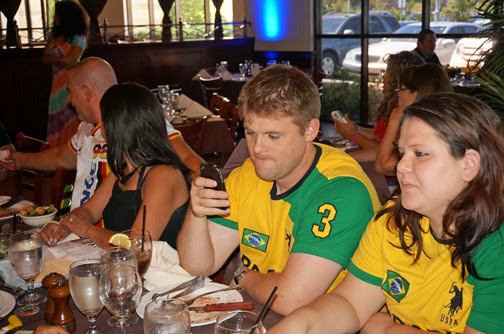 Let's watch the game at Via Brasil Las Vegas, the best place to watch the 2014 World Cup. 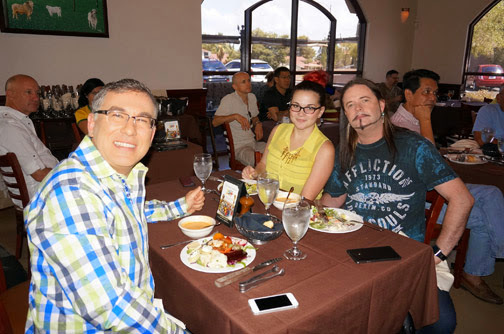 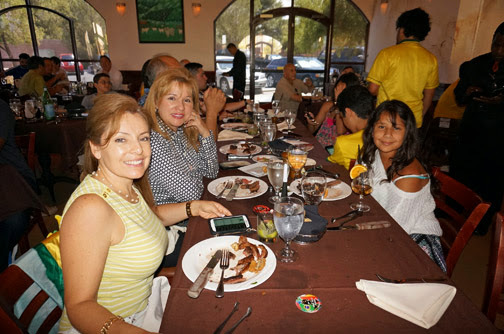 Rodizio Brunch featuring 8 Meats, Omelet and Waffle Station and more. 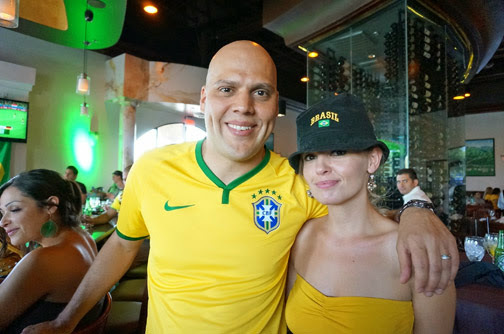 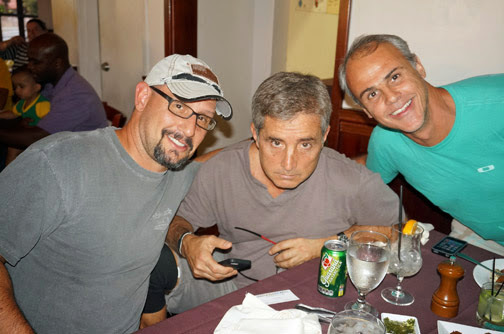 Along with Cocktail Specials, $18 Bottomless Mimosa, Bellini and Bloody Mary's, as well as, $5 Leblon Caipirinha's. 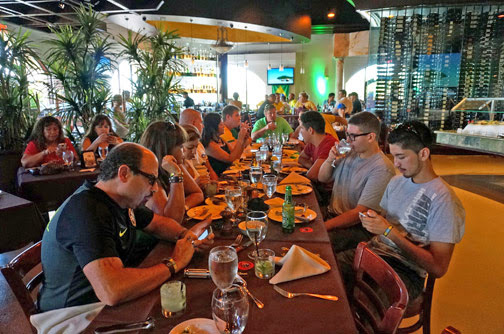 Lastly people can order by Menu.